Made with organically grown soybeans with brown rice. They’re naturally fermented and aged in a traditional manner handed down by Miso masters through generations. No chemicals or additives are used in the process. 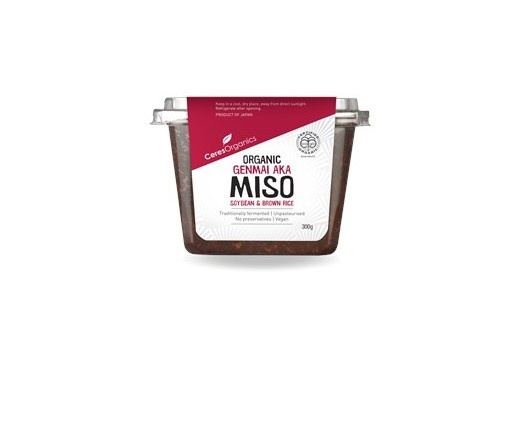 and satisfying soup, and add concentrated flavour and goodness to stir-fries, marinades, sauces, dips and dressings.